Enjoy the friendly hospitality of our shopkeepers and service providers. 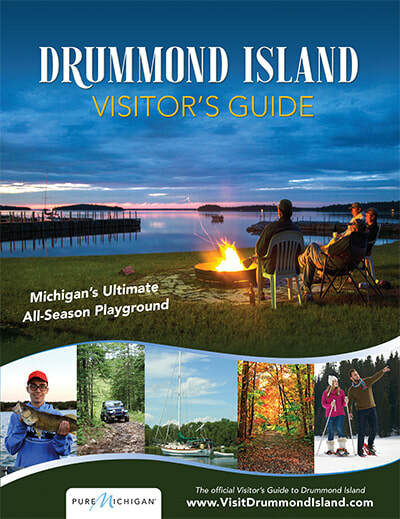 From medical clinics to recreation rentals, to banking and construction services, our members provide ​Drummond Island and the surrounding areas with many of the same services you would find at home. Click on the category below to find the member stores and service providers we recommend. ​Light began in 2005. Check their website for details. Located at the back of the Drummond Island Elementary School. This local museum emphasizes artifacts of Native Americans, Finnish farmers, and Yankee settlers from the island's early historical period. 33142 S Socia Sub Dr. Located inside the Drummond Island Medical Center building. Only open a few days per month. The Drummond island Ambulance Corps is staffed by trained and licensed volunteer personnel and is available 24 hours a day. For emergencies, dial 911. ATV and UTV rentals and repair services. 36183 S. Whitney Bay Rd. Fresh flowers, bedding plants, clothing & gfts.